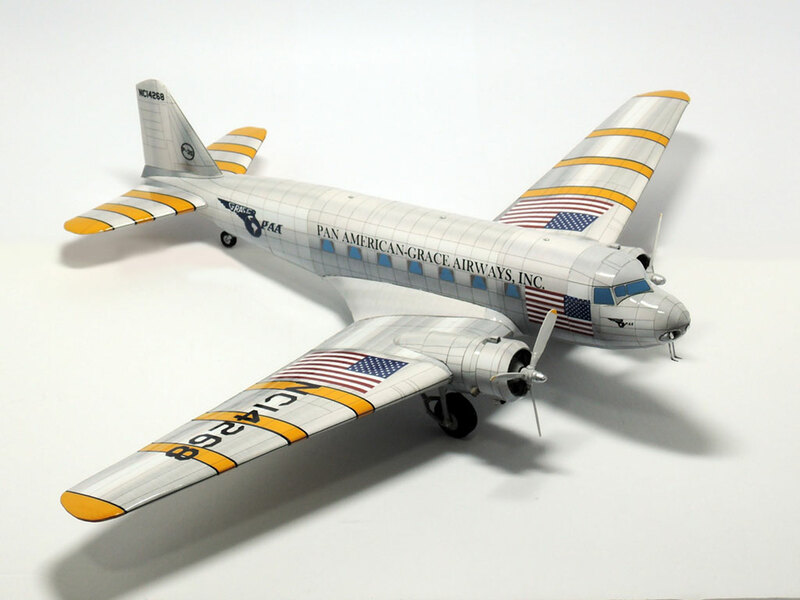 The Douglas DC-2 is a 14-seat, twin-engined airliner that was produced by the American company Douglas Aircraft Corporation starting in 1934. It competed with the Boeing 247. In 1935, Douglas produced a larger version called the DC-3, which became one of the most successful aircraft in history.